The Global Virus Network (GVN) is an independent, not-for-profit network comprised of centres of excellence in medical virology worldwide, each directed by a recognised expert in human viral diseases. Led by Robert Gallo M.D., the co-discoverer of the HIV Virus, GVN is a global authority and resource for the identification, investigation, control and suppression of viral diseases posing threats to mankind. Viral diseases are amongst the most serious threats to human health, national security and the global economy. Human demography, behaviour and the speed and globalisation of commerce and travel have accelerated the spread of pandemic viral disease. The annual cost to the global economy is estimated in excess of $200 billion, an increase of almost $50 billion since 2001. SARS, Hantavirus, Ebola, swine-origin flu and avian flu are just some of the emerging infections which have dominated the news in recent years. The vision of GVN is a world prepared to address viral threats to human health. 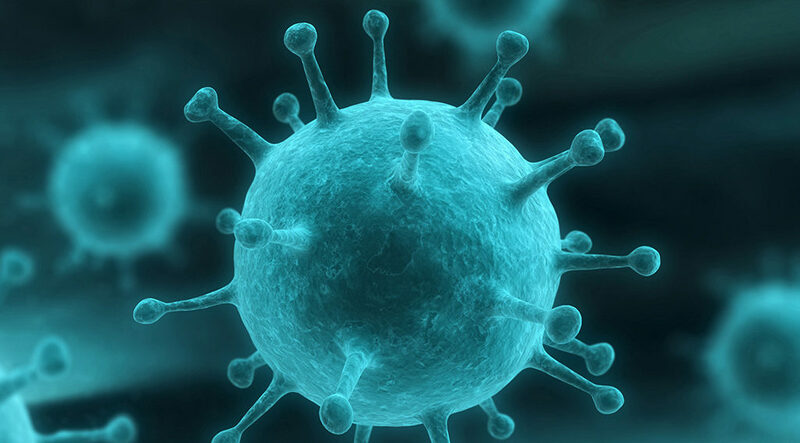 GVN’s mission is to conduct research on major viral threats, provide research expertise worldwide to confront virus outbreaks, train the next generation of medical virologists and provide objective information to governments and the public on ways to mitigate these threats without interference from any government or international body. GVN includes 33 centres of excellence in all medically important viruses spread over 21 different countries, with almost 100 awards being given to GVN Centre Directors and Scientific Leadership Board members for outstanding contributions to medical virology. Corporate Vision® works together with GVN advising on governance, strategic vision, communications and operational development. Corporate Vision® ’s global governance model includes global public health as a core area of focus. Our aim is to find and promote solutions and projects that increase health awareness and international scientific collaboration to solve critical global health issues. The Global Virus Network is one such innovative collaborative framework that advances viral disease collaboration and global health.